kaasboetiek frank en fenny - Ansy's adventures around the world! My favourite cheeseboutique, Frank and Fenny's. 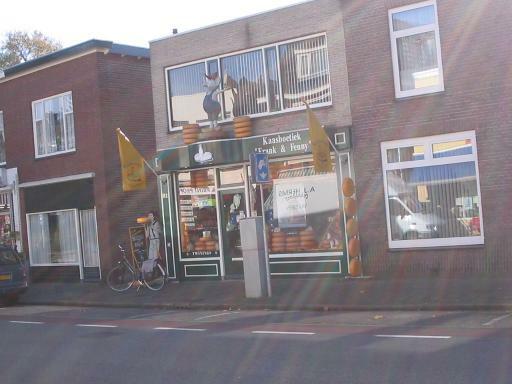 In the top 10 of Hollands best cheeseboutiques! Miss their sandwiches...whos sendin me over one?? Proud to be Your favourite. Why don't you come back.